Who is Canberra’s best locksmith company, you ask? Why, we are, of course! Out and About Locksmiths offers the best customer service, at a great price. Our locksmiths go to the utmost effort to ensure a smooth experience when you call us. We always put the customer first. We are available 24/7 to come to you in a lock-related emergency. Our locksmiths are always prompt and reliable, and have the know-how to get the job done quickly and efficiently. We have the complete range of lock-related products and solutions. We have everything you need from a simple key, to a lock, transponder key, and more. It doesn’t matter whether you’ve locked yourself out of your house, car, or safe, we can get you back in and get you the keys you need. Have our phone number in your phone just in case you get locked out. 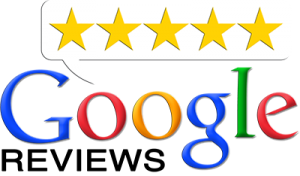 Our customers consistently rate us well, due to the fact that every time we offer outstanding customer service and products. There’s no such thing as a situation we can’t handle when it comes to locks and security. Speaking of security, we can advise on how to best secure your home, and let you know if you have any security weaknesses that you need to address. Not only do we secure your home with the best locks, but we can make it all the more secure by running through our security checklist to make sure your house isn’t a target for thieves. So whenever you’re locked out, or have another lock or security related issue, don’t hesitate to call us any time of day or night. We’re always here, and we’ve got your back when it comes to locksmithing services. 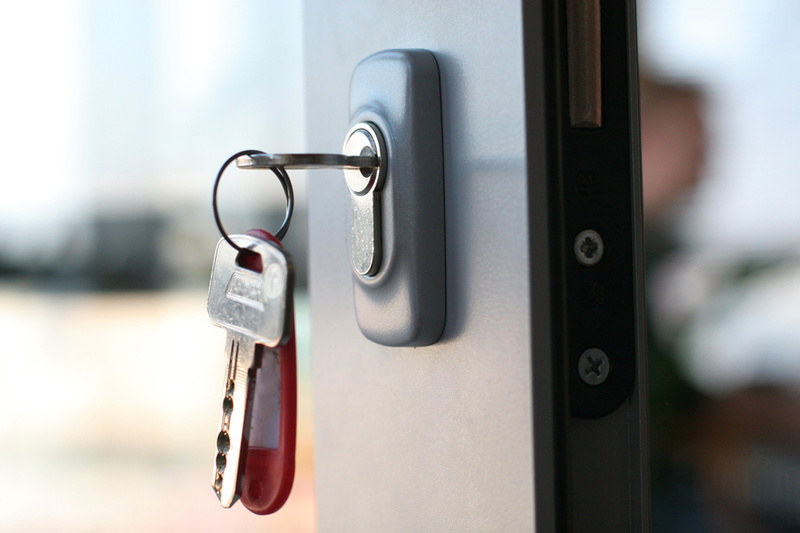 Click here for more information about Out and About Locksmiths. Youtube Video – Who to Call? Here at Out and About Locksmiths, we’re proud to present our latest Youtube video – Who to Call. Here at Out and About Locksmiths, we understand what it’s like when you have a lock related emergency. It might be that you’ve locked your keys in your car, accidentally left your keys in your house, dropped your keys down a drain, had your keys “mysteriously disappear”, left your keys at work, had your bag with your keys in it stolen, or even something crazy like broken a key off in the lock when you were in a hurry. 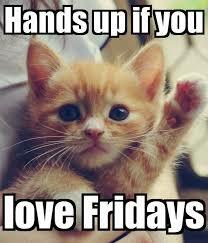 That’s why we’re on call 24 hours a day, 7 days a week. Whenever you need us, we will be there to help you promptly. Make sure you keep our number in your phone so you have the peace of mind of knowing who to contact when this happens. We’re also there for other less urgent but still important matters. 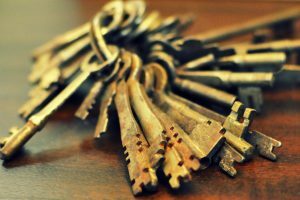 You might need your locks changed, rekeyed, decide you want to have just one key for all the locks in your house, window locks, locks repaired, a new lock for your safe, a new car key, spare keys cut and more. We can help you with all of these issues. 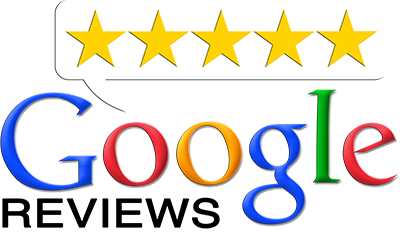 Our staff are friendly and professional, and you can find testament to that on our Google reviews (you can find a link at the top of the page). Our staff are trained to the highest standards so they know exactly how to solve every problem they’re faced with quickly and efficiently. This in turn drives the price down for you, not to mention we’re very competitive already in that way. We use only the highest quality equipment and tools to make sure the hardware we install is going to last. When it’s time to call a locksmith, you can spend unnecessary time and energy comparing available locksmiths, or you can simply rely on Canberra’s most trusted and reputable locksmith, Out and About Locksmiths. 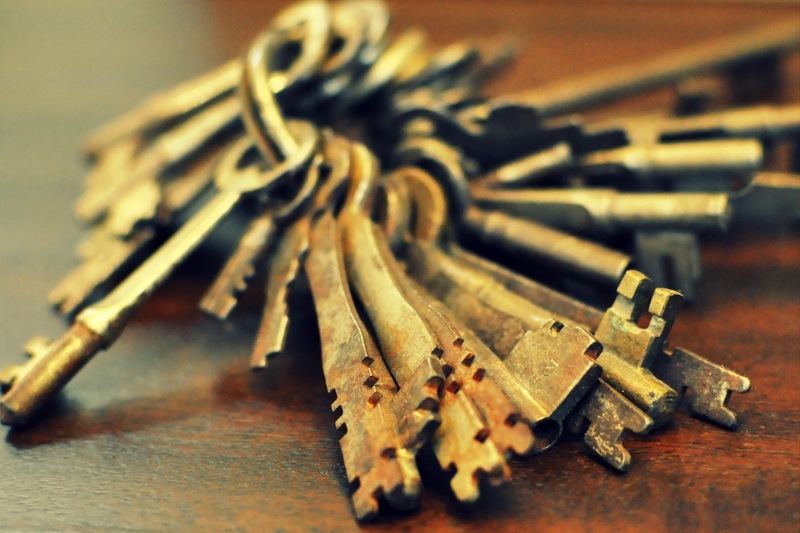 Read more about us at Locksmith Canberra. Here at Out and About Locksmiths, we offer a reliable, professional, friendly locksmith service that’s available 24 hours a day, 7 days a week. We offer a range of locksmith services that include installing locks, rekeying locks, cutting keys – including transponder car keys. We can even rekey car locks and program transponder keys. We can set up all of your house locks to use the same key. We service Canberra and surrounds. We respond swiftly to your calls. Are you locked out of your house? Locked out of your office? Need to get into your safe? Don’t worry, call us and we can get you back in. If you’ve lost your keys, we can make you a new set. If you need a new deadlock, garage lock, or window lock, we can provide. We can also supply master keys and set up security systems. We can install commercial and residential safes and upgrades. We are an SCEC (Security Construction and Equipment Committee) approved locksmith. The SCEC is a government committee which evaluates security equipment used by government agencies and departments. We supply and fit door-closers. Our rates are highly competitive. We are a fully insured and licenced locksmith. We even provide an eftpos unit which we bring to you. Our pricing can be flexible, especially if you’re a repeat customer. We like to give back a little, which is something you might not find with other locksmiths. Our locksmiths all have a GPS handy, so we’re ensured to get to you quickly and efficiently. You may have encountered questionable locksmiths in the past, but our locksmiths are all police-checked. You can count on the integrity of the staff here at Out and About Locksmiths. Call us for an obligation-free quote! Read more about Out and About Locksmith Canberra. Check out our latest youtube video. Click here for more information on Out and About Locksmiths.